Tennis enthusiasts can get ready for the tournament by shopping LACOSTE’s Miami Open collection, which is now available at LACOSTE Aventura. The line also will be sold at the LACOSTE boutique onsite at Hard Rock Stadium. The co-branded collection includes apparel and accessories for men, women and children ranging from $40 to $155. LACOSTE will be offering a complementary customization experience both onsite at Hard Rock Stadium and in the LACOSTE boutique at Aventura Mall where visitors will be able to select from a variety of Miami Open exclusive patches and monogramming options to personalize their favorite LACOSTE polo, shirt or sweatshirt purchase. To continue the excitement off the court, visitors at Aventura Mall can immerse themselves in the world of LACOSTE with a virtual reality activation that will give them an interactive look into René Lacoste’s design studio and the brand’s history. 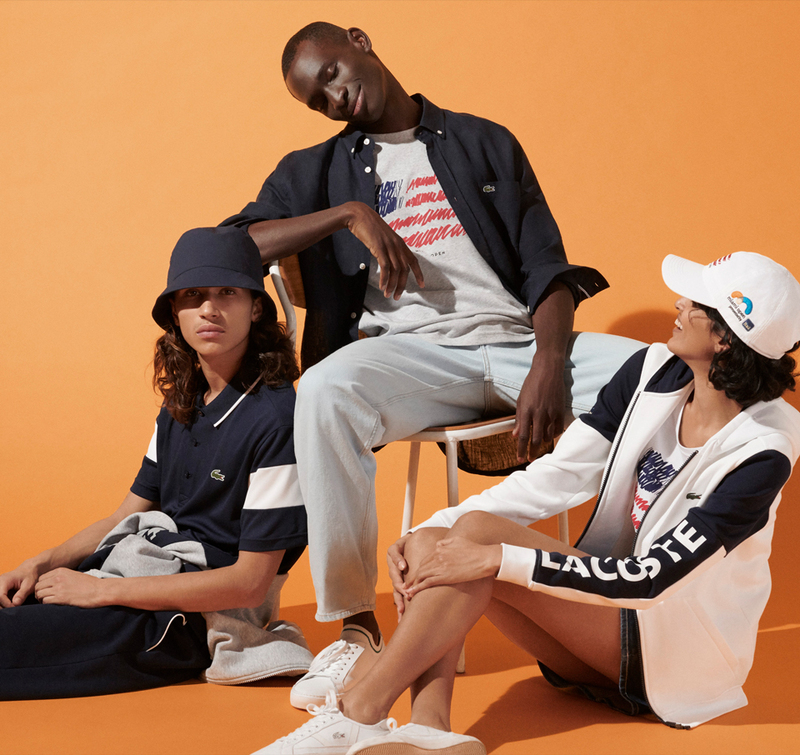 The LACOSTE boutique at Aventura will also host an in-store event with a styling session on Friday, March 15th from 6-8 PM highlighting the Miami Open collection.